Third Street was lined with countless tables showcasing trifold boards, giveaways and sign-up sheets on Tuesday as the Club and Organization Fair took California University of Pennsylvania by storm. Home to over 100 clubs and organizations, Cal U offers groups that will fit every interest, including academics, faith and religion, volunteering, sports, the arts, event planning, and more. The Club and Organization Fair is the ideal place to go to get a sneak peek at what each club on campus has to offer and see which clubs you are interested in most. Finding the perfect club for you is one of most important aspects of a student’s college career. Getting involved, building friendships, and gaining leadership experience gives you something to look forward to outside of the classroom. Aside from faith based organizations such as STAND, there are also clubs geared towards ones major or minor that are crucial clubs to be a member of. PRSSA (Public Relations Student Society of America) is one academic club offered at Cal U to help you build experience in your field. Being active on your college campus is important to the overall college experience. Even if you are a commuter, getting involved on campus is still possible and strongly advised. The Commuter and Non-Traditional Services is the perfect organization to get your foot in the door as a non-traditional student. Whether you are looking to join a club based off of your major, or one geared towards a hobby or special interest, finding the club that is the best match for you is easy with a little research and hands on experience. 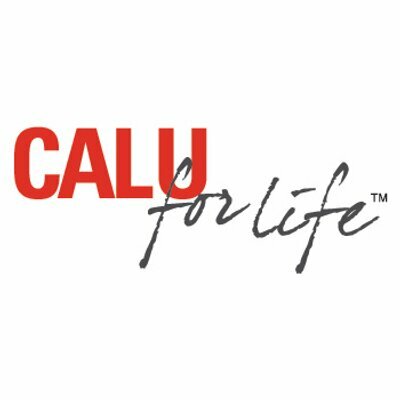 For a complete list of clubs and organizations and a brief description of what they are all about, visit http://www.calu.edu/current-students/get-involved/clubs-and-organizations/ for more information.